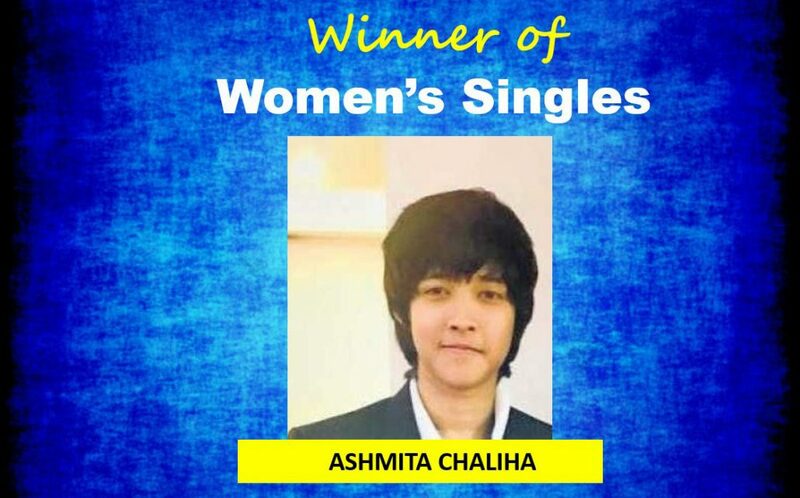 Badminton prodigy Ashmita Chaliha from Assam won the women’s singles in the Yonex Sunrise All India Senior Ranking Badminton Tournament at Pullela Gopichand Academy in Hyderabad on Sunday. She defeated Sai Uttejitha Rao to finish on top. 16th seed Ashmita scored 21-16, 14-21, 21-15 victory over third- seeded Sai, who came into the tournament after winning a title in Bangalore a week ago. Despite starting the match as a clear favourite, Sai could not overcome a spirited challenge from Ashmita. With the win, Ashmita inched closer to an Asian Games contingent berth. The selectors will name the squad on Monday. Ashmita won the opening game 21-16 but conceded the second game. However, she displayed great tenacity to win the deciding game and clinch the title.